Box 8-3. 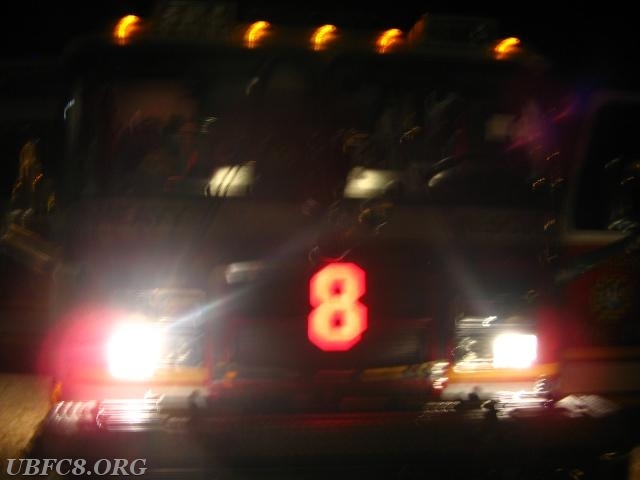 At 22:45 hrs, Station 8, 10, 5, 6 and Frederick County 9 units were dispatched for a chimney fire with extension to the 4100 block of Middleburg Road. First arriving Chief 8-1 (Harris) arrived to report nothing showing, normal conditions from a 2 story single family home. After speaking to the owners, they reported a fire on the wall in the kitchen area above a woodstove. Chief 8-1 established "Middleburg Road Command" and gave assignments to incoming units. After investigating and completing a small amount of overhaul, crews found that there was no fire in the chimney and that the fire on the wall was extinguished. Units cleared with no injuries reported. Station 8 units returned at 23:36 hrs.